Whether you’re new to kneading or ready to mill your own flour, here’s the gear you need to bake your best loaf of bread yet. Baking bread is relatively simple: Mix flour, water, yeast, and salt together, proof it, pop it in the oven, and — voilà! — bread. But as with many culinary pursuits, having the right tools can make even the simplest-seeming a bit easier to accomplish with near professional results. Baking, whether it’s bread or pastries, is as much a science as it is an art. Sure, a lot of the craft is trial and error and getting a feel for how dough should look, act, and feel throughout the bread making process. 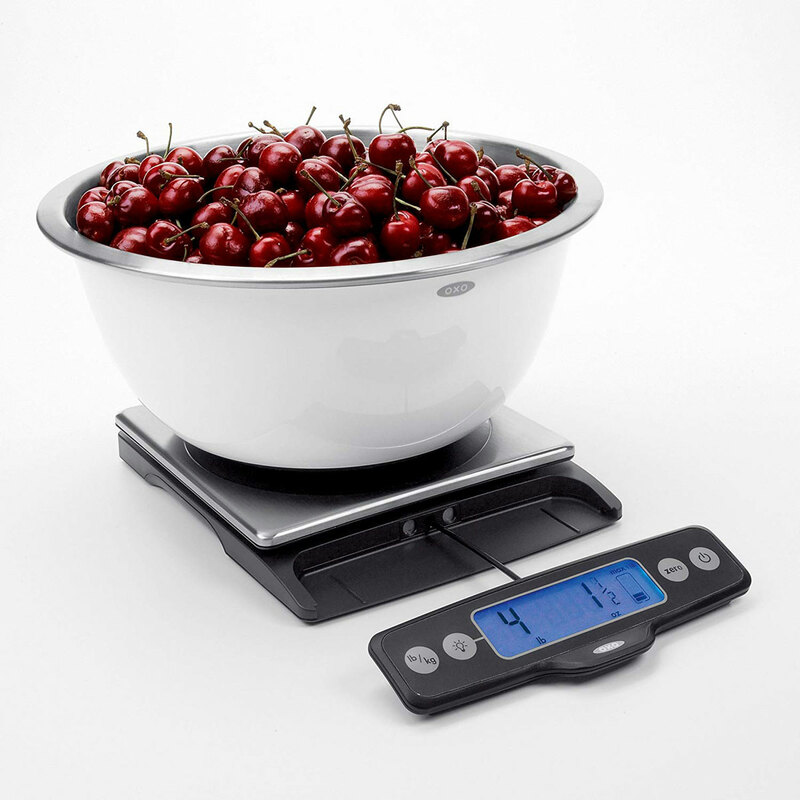 But equally as important are precise measurements, proper ingredients, and practical tools. Here are Food & Wine Assistant Food Editor Kelsey Youngman’s picks for everything home baker can use to bake their best bread. Here’s where that science aspect comes into play. 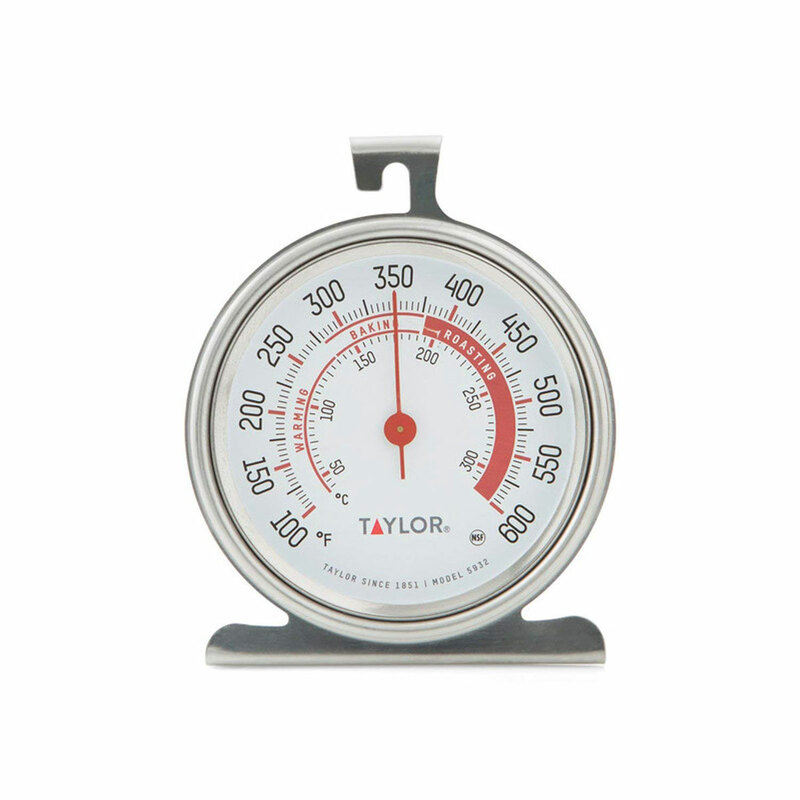 First, measuring your flour, water, and starter in grams or ounces will greatly improve your accuracy and consistency. And speaking of consistency, when you’re portioning dough into smaller loaves or rolls, a scale is essential for creating identical batches. 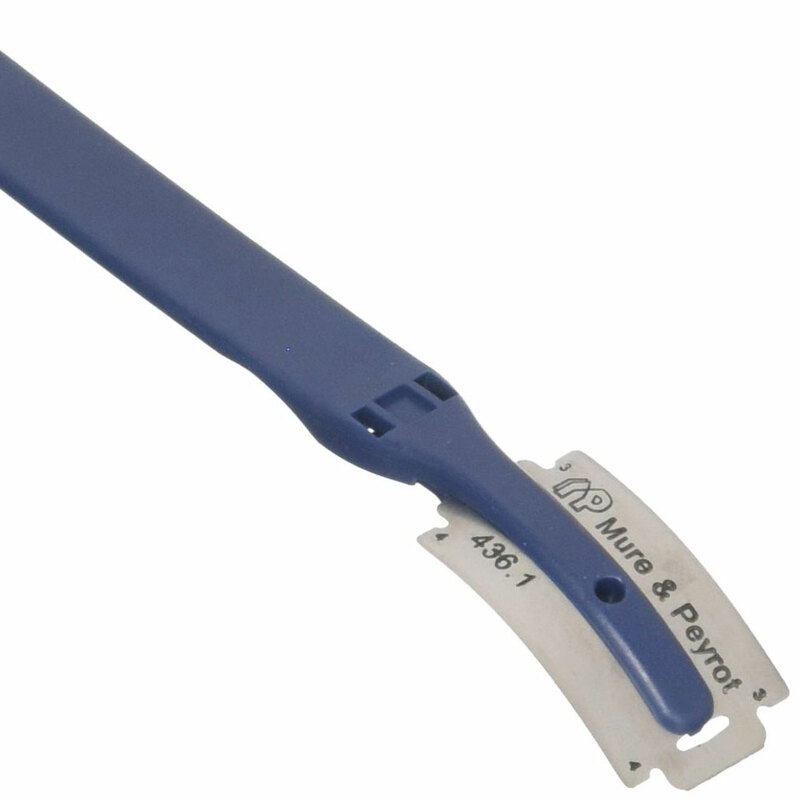 Not only does a bench scraper keep your countertop clean, it’s also the ideal tool for lifting and folding sticky dough from the work surface as well as cutting dough down into portions. A flexible bench and bowl combination can do double duty by also helping get every scrap of dough out of the mixing bowl. 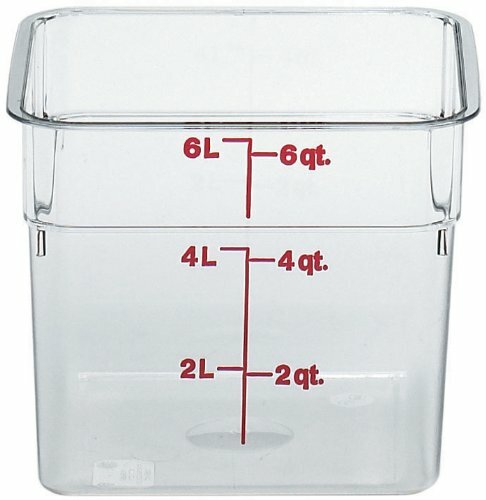 Sure, any bowl can work mixing up ingredients, but for dough that expands in size and can be finicky about when it’s proofed long enough, a clear, graduated container can help you keep an eye on things. 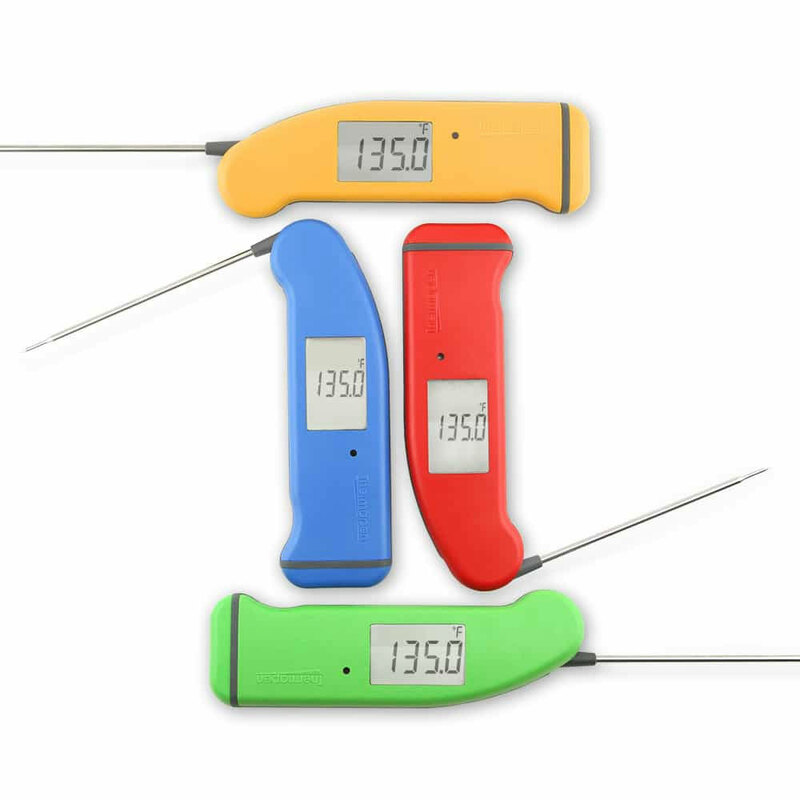 A good idea to have in your oven no matter what, because ovens can vary a reliable and accurate oven thermometer will tell you the exact temperature inside despite what the knob or display says it is. Once your piping hot loaves come out of the oven, you’ll need a place to put them will good circulation so they cool down as soon as possible (so you can eat them!). 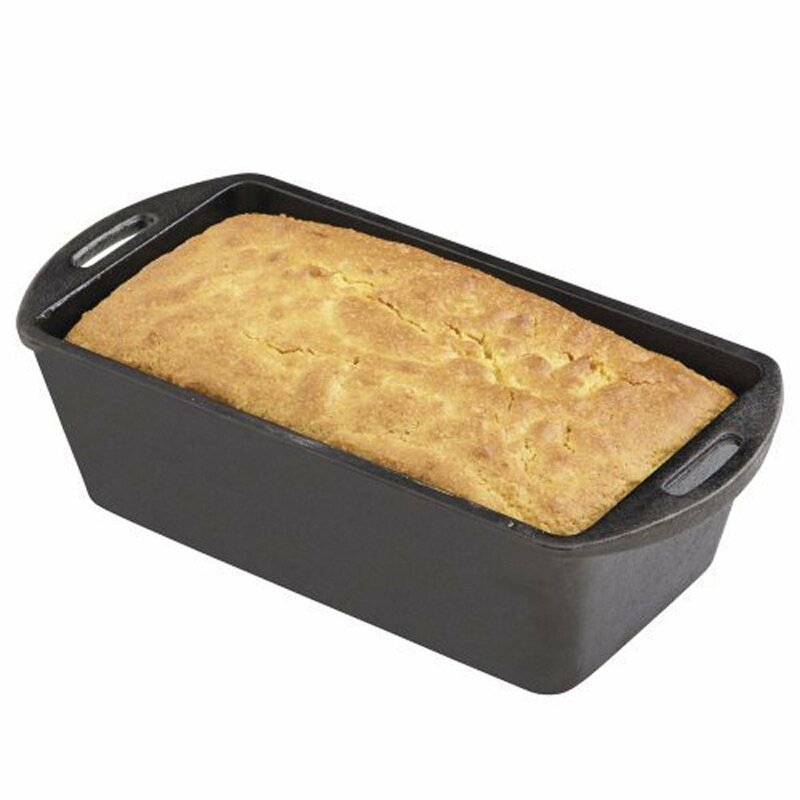 Especially if you’re planning to make sandwich bread, a loaf pan is the vessel of choice for uniformly rectangular bread. If you’re opting for a no-knead method, then you’ll want to consider a cast iron loaf pan or (for boules) a dutch oven which can be properly heated up in the oven before placing the dough inside. 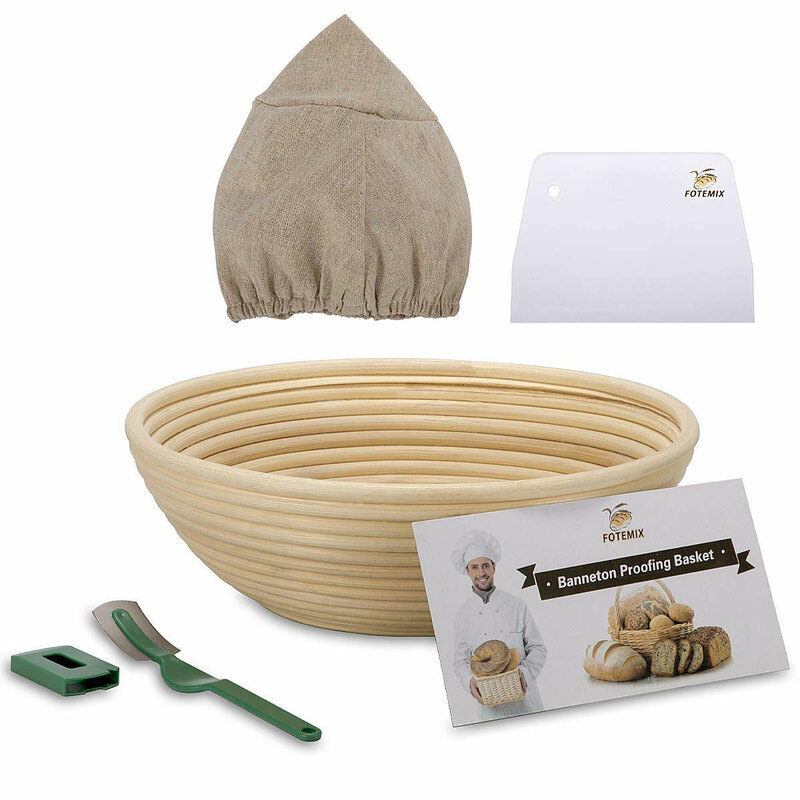 A basket designed for bread helps keep your bread’s shape during that final proof and promotes a higher rise. Ensure your bread’s doneness inside, and also double check the water temperature the yeast to do its job in the fermentation process. If you’re looking for sourdough but don’t have your own starter, consider sourcing some from a local bakery or online. Read more about acquiring some sourdough starter here. You just put all that work into a crusty, fluffy loaf. 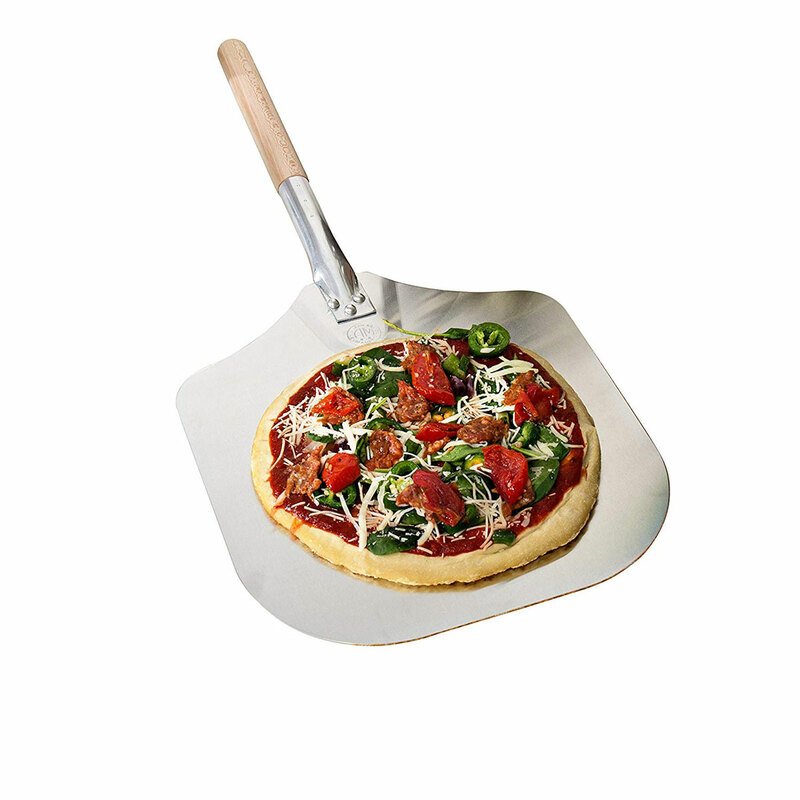 Don’t ruin it by squishing it with an improper slicing knife. 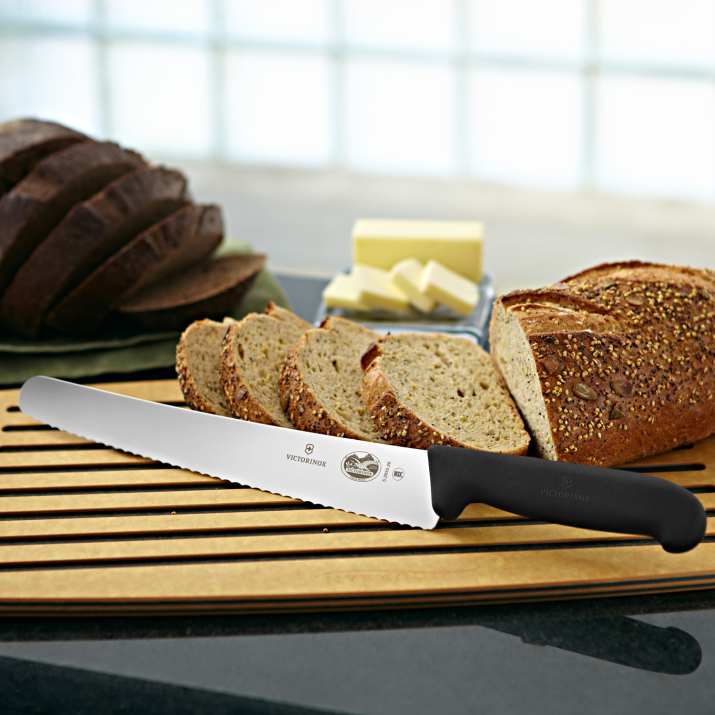 For the truly committed, with a specialty bread knife. Otherwise, any knife with larger serration will do the job. 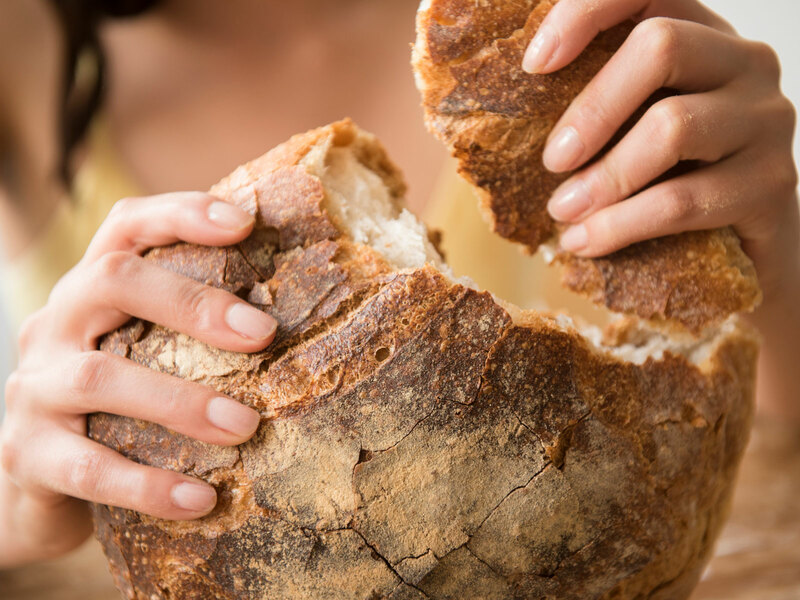 If you’re putting in the effort to bake your own bread, you might as well go all out with the best possible ingredients, and since flour plays the biggest role in any bread recipe using freshly milled flours (and mixing different varieties of them) will make your bread taste even better than the typical store-bought stuff. 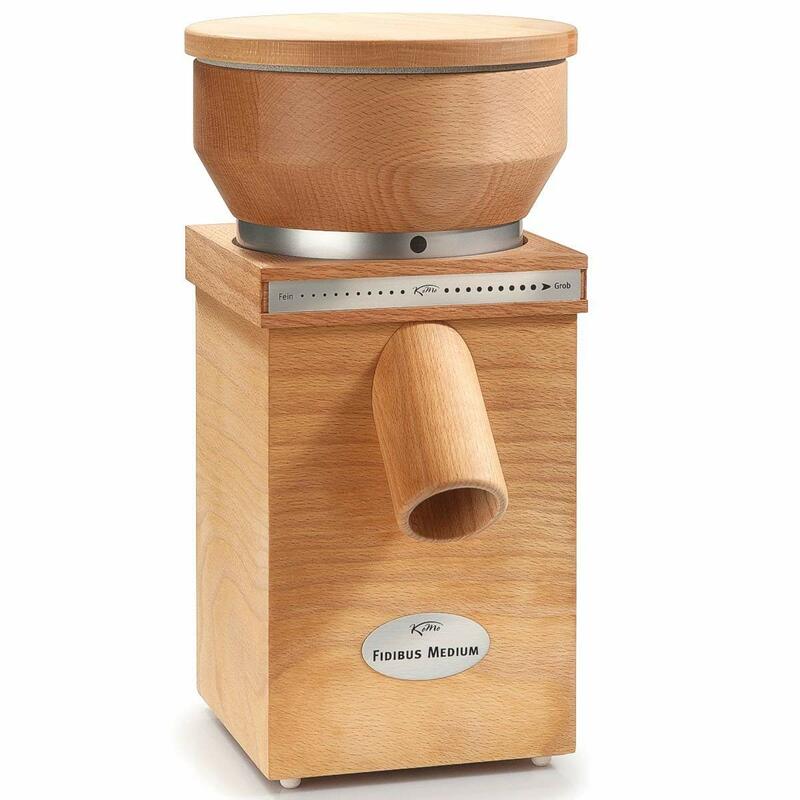 If you’re really a “from scratch” baker, you can even buy a mill and try making your own flour. 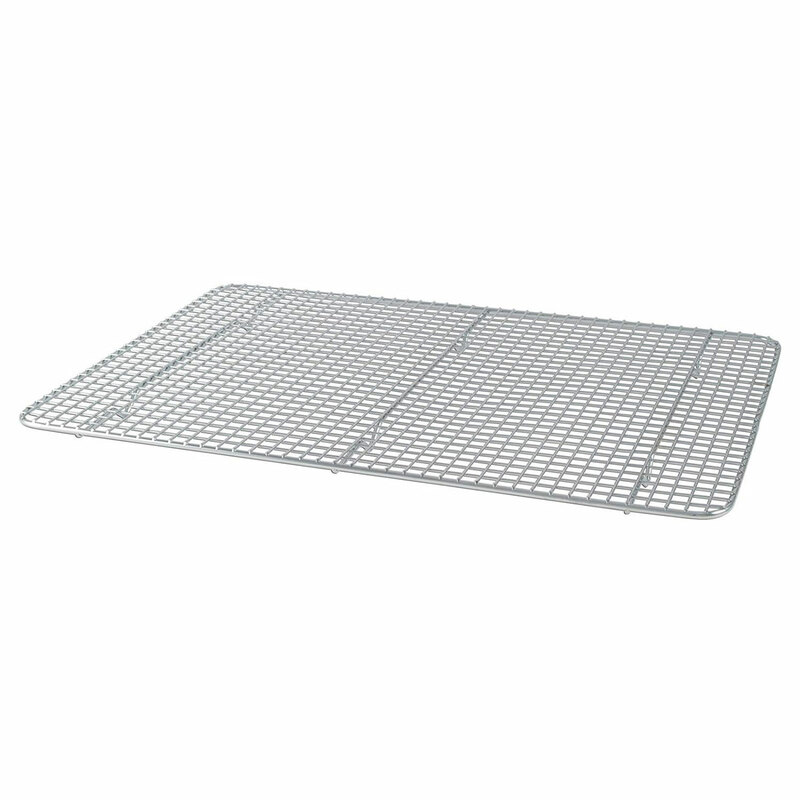 A baking steel or stone turns your oven rack into a flat surface with even heat, basically as close to a professional bread baking oven as you can get at home. For safely sliding in and pulling out loaves from your screaming hot oven, a wooden peel is an ideal tool to get the job done without compromising the integrity of your perfectly proofed loaves. 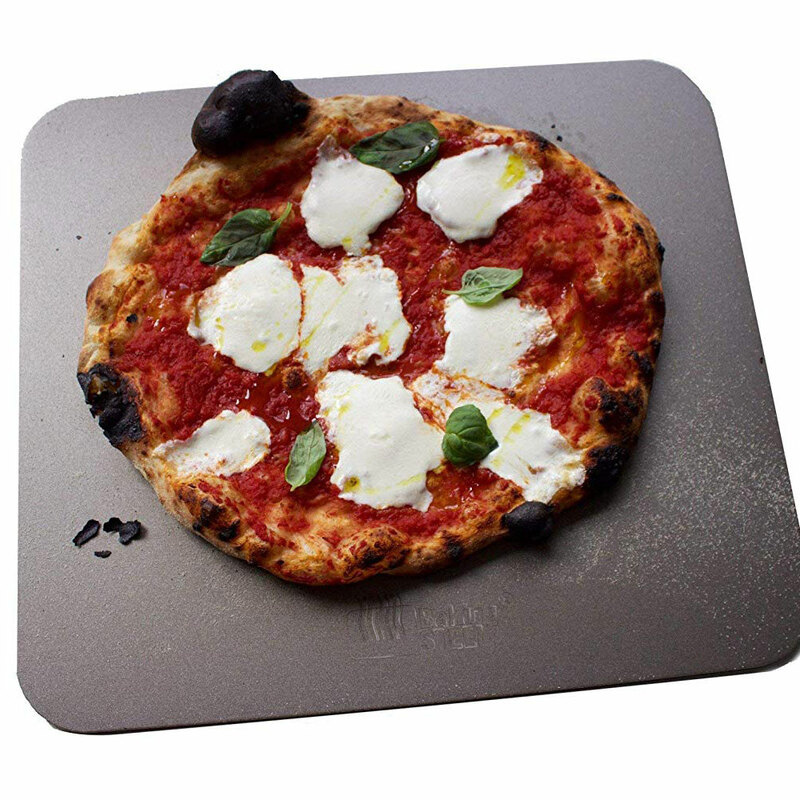 In a pinch, kitchen shears or a straight razor will do the trick, but the pros use a lame to accurately and quickly slice the top of their formed dough to release steam, add texture, and allow room for expansion as the bread bakes. 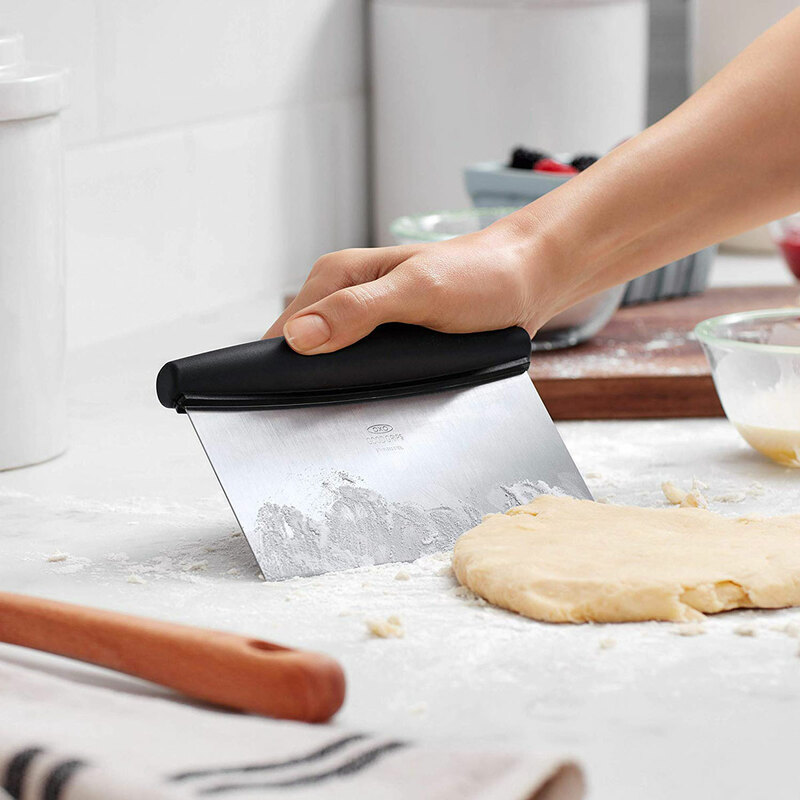 Take the grunt work out of mixing and kneading with a professional-grade mixer. 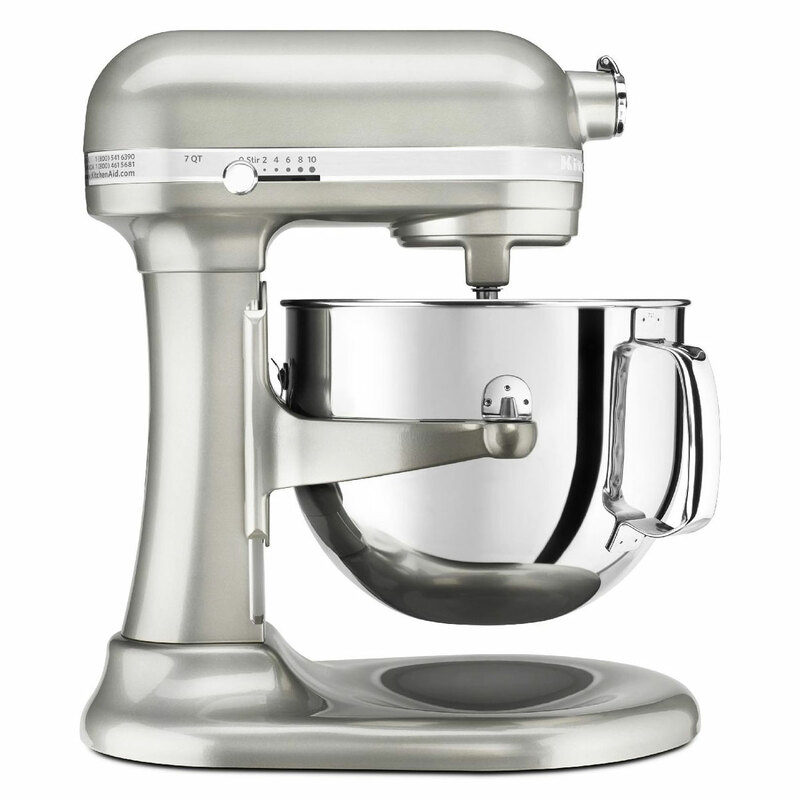 KitchenAid’s ProLine stand mixers have metal gears (as opposed to nylon in other models) as well as a larger-capacity bowl so it can really stand up to big batches of dough. Also, check out our list of five bread baking cookbooks every home baker should have on their shelf.